A producer (Domaine) and negociant (Maison) founded in 1797 and headquartered in Beaune. 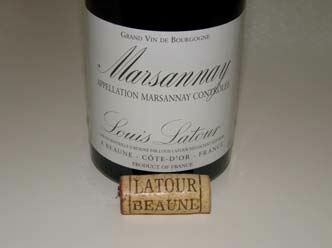 Louis Latour is one of the larger growers and producers in the Beaune region. The winery is most known for its white Burgundies, particularly Corton-Charlemagne which is a benchmark wine for that grand cru vineyard.